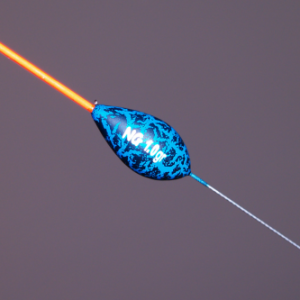 Based around the Decker design but with a 0.6mm wire stem. 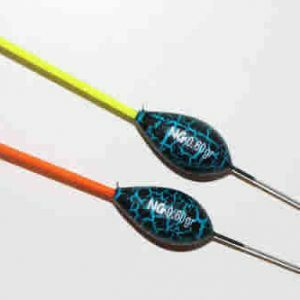 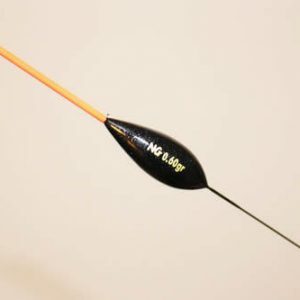 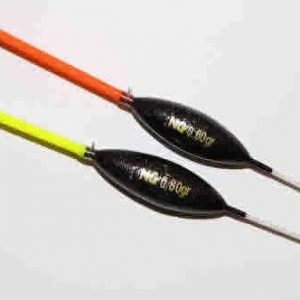 It has the durable build quality of all NG floats and is brilliant for fishing on mixed venues. 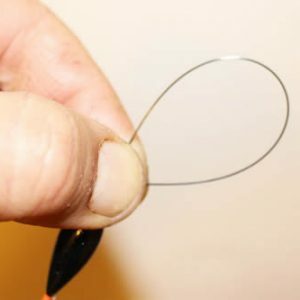 Fitted with a 1.5mm hollow bristle. 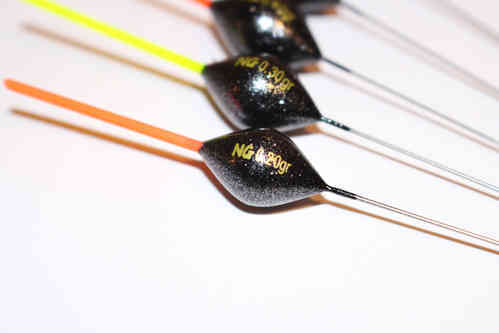 Sizes range from 0.2g-1g.